Suicide is a real scourge in the country. 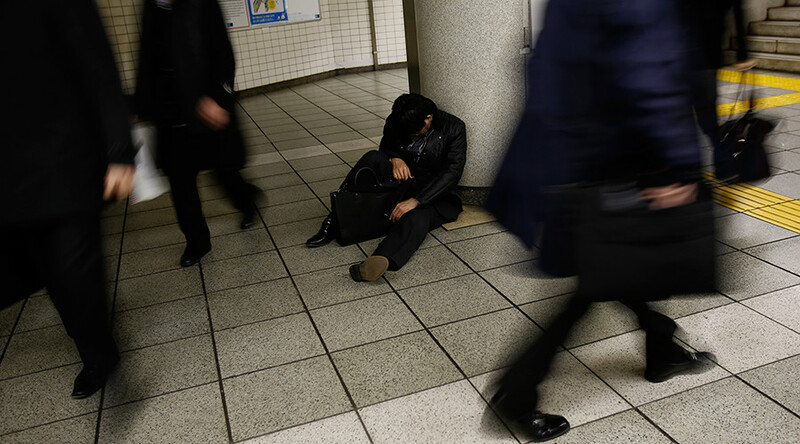 Competition, stress at work and at school, and loneliness push hundreds of people to take their own lives every year. The data also show a worrying rise among young women. 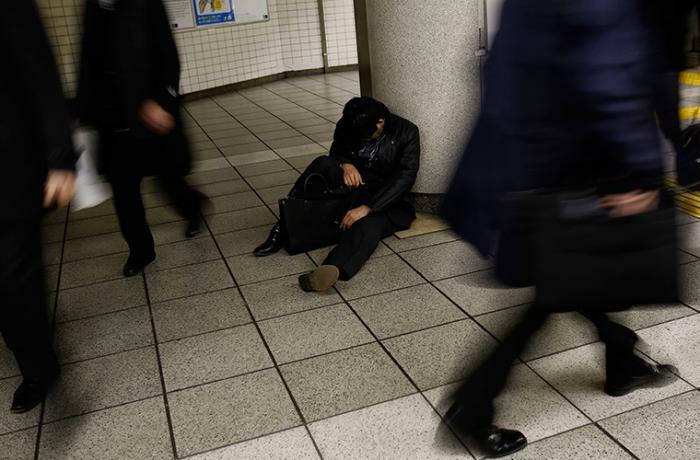 Tokyo (AsiaNews/Agencies) – The suicide rate in Japan has dropped to its lowest point in 37 years, preliminary data released by the National Police Agency show. The number of suicides per 100,000 people fell to 16.3 in the first 11 months of 2018, down 3.4 per cent from a year earlier. Despite the positive trend, suicides rose among teenagers aged 19 or below, this according to Health, Labour and Welfare Ministry. By age group, the number of suicides by those in their 50s topped the list with 3,225, down 91 from the same period the previous year, followed by those in their 40s with 3,222, and those in their 60s with 2,811. Over the past year, the number of suicides among teenagers aged 19 and under was 543. For girls within that group, suicides rose by 51. For experts, bullying by girls is the main factor. As for the causes of suicide, health-related issues lead the way with 9,450, followed by financial and life problems with 3,118. Pakistan: "Jesus, the best teacher, is our model"